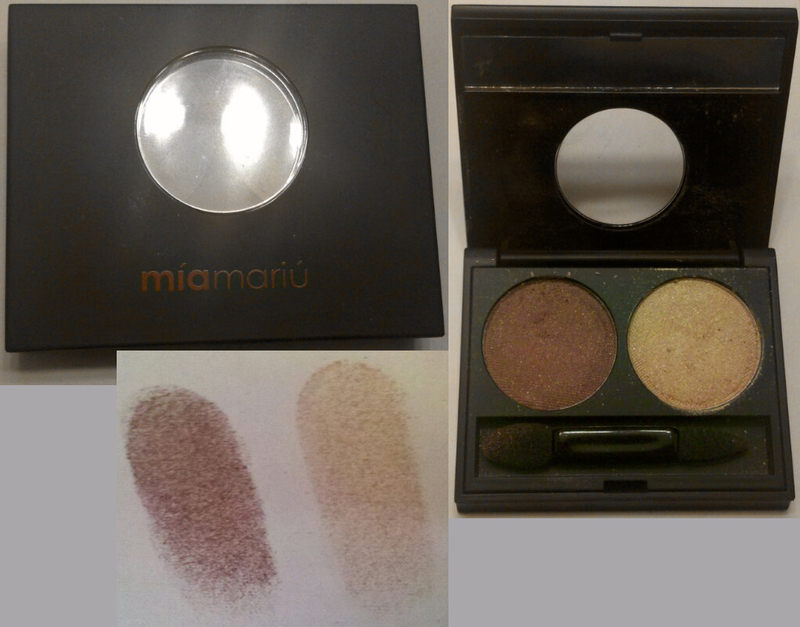 Beauty products featuring natural formulas & hydrating lip products (along with giving women a way to make money selling beauty products) are the idea behind Mía Mariú Cosmetics. The first product I want to mention is the luminous lip gloss in the color Romance. 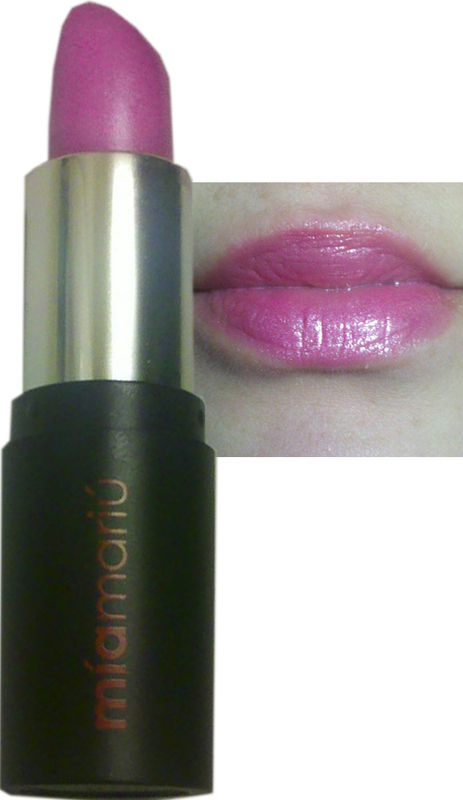 This gloss leaves a very pretty shimmer on the lips, but, as you can see in the photo, it is pretty sheer. If you don't mind sheer glosses you may like the pretty sheer shimmer this gives to the lips. I did find it to be a tad sticky, but it wasn't too bad. I personally prefer a smooth gloss, but I know the stickier ones last longer. It all depends on your preference. The next product I received was the hydrating stick gloss in Beso. As you can see in the image, it left a very pretty shimmery cool pink on my lips. This felt very smooth & creamy & yes, hydrating, on my lips. The only thing I didn't like is when I wiped it off it left quite a bit of shimmer behind on my lips. Other than that, it's really a nice lipstick. 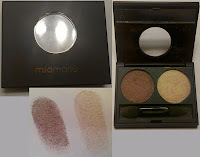 The 3rd product I received was the mineral eyeshadow duo in Luna de Miel. This duo has 2 shimmery shades: 1 a burgundy shade, the other beige. They both have decent pigmentation & look very pretty on the eyes, but they are a bit flaky, so beware of fallout. 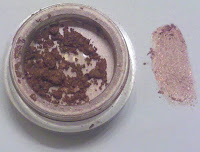 The 4th item I got was a major standout to me & it's the loose mineral shadow liner in Cobre. This is a smooth, pigmented coppery shade. It's beautiful & the photo really doesn't do it justice. This is my favorite out of the bunch! The last item I received was the multipurpose eye color brush #15. This brush is very soft & nicely tapered to easily get right into the crease. If you have a small lid space to work with (like me), I think you'll like this one. Overall, I'm pleased with the items I received. Some items could use some improvements, but overall I liked them. Particularly the loose shadow. Products were sent to me for free to review by the company. This in no way affects my opinion of the products.